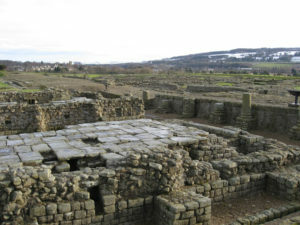 The village of Corbridge in Northumberland is surrounded by hills and steeped in history as it grew from the Roman town of Corsoptium, which was a garrison town for the troops on Hadrian’s Wall. Roman stones were used to construct many of the town’s buildings, including the Church, and today you can still walk through the streets and experience a snap shot of Roman life. 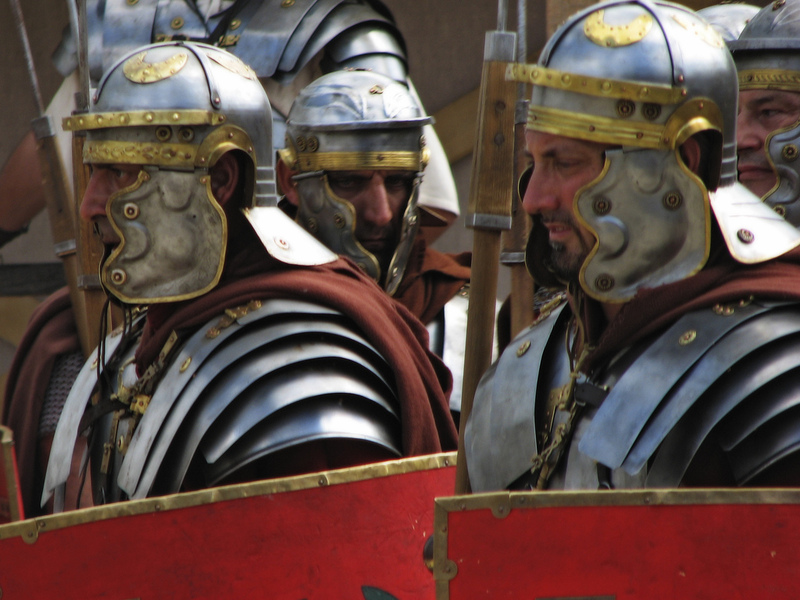 In the Corbridge Museum, you can see Roman armour and trinkets and the Corbirdge Hoard – one of the most significant findings in Roman history. The museum also houses the Corbridge Collection, which is the largest of the Hadrian’s Wall collections. In the 13th Century, the town was second only to Newcastle in terms of wealth and its Medieval street plan is much the same as today, with many secret backstreets and courtyards just waiting to be discovered. Following the destruction of the bridge however, several raids by Scots including Robert the Bruce and William Wallis, and the Black Death, the town was plunged into extreme poverty, which lasted several centuries. Recovery started after the present bridge was built in 1674 and continued with the increase of cottage industries and the introduction of the Hexham to Newcastle railway, which was one of the first in the world to carry passengers. 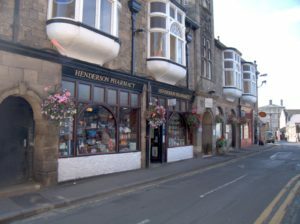 Nowadays, Corbridge’s high street is lined with a treasure trove of interesting and unusual independent shops, eateries and galleries with prettily decorated fronts dating back from the 18th century. The market square is studded with more gems, including The Book Forum, which won the Living North Award for Best North East Retailer in 2015 and is host to talks with authors throughout the year. Corbridge’s calendar has rarely a blank space throughout the year, with a whole range of events that are worthy of your diary. Christmas is a pretty big deal in the village, as is summer where locals and visitors can look forward to the Midsummer Market, Corbridge Festival, the Tynedale Beer Festival and Steam and Vintage Rally and the Corbridge Chamber Music Festival. One thing is certain, the residents of Corbridge are extremely passionate about where they live and with so much on offer, it is easy to see why.